Don't miss the latest happenings out of Powderhorn, including new lifts, terrain expansions, weather, photo galleries, infographics and current events skiers and mountain travelers should know about. Stay up-to-date on Powderhorn news and events by clicking on articles from the list below or page through to see coverage from the entire ski season. Colorado's early-season snow base deepens this week. Tired of making resolutions that never stick? Make 2015 the year of snow with these three resolutions every snow lover can achieve. Colorado resorts offer timeless ways to celebrate the holiday season, on and off the slopes. Powderhorn prides itself on one thing, and they want to share the news. Holidays in the Rockies are something many long to experience, and Colorado resorts are ready for the festivities. 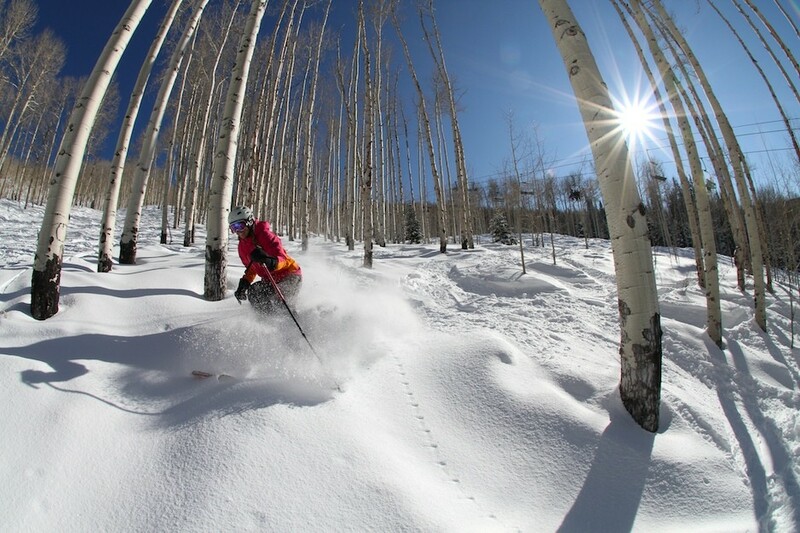 Powderhorn has plenty of options for you to ski and snowboard Western Slope amenity. View these storm photos at ski and snowboard resorts from Winter Storm Brutus. For ten bucks, you get bang for your buck when you visit the Gems of Colorado this winter.